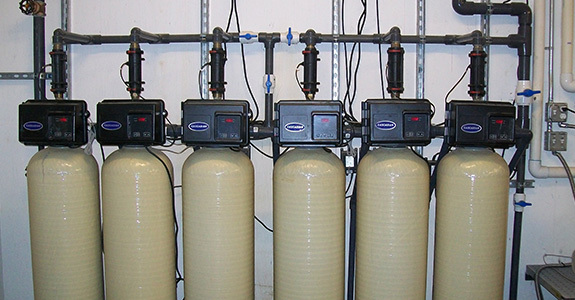 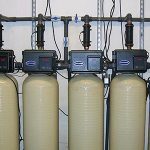 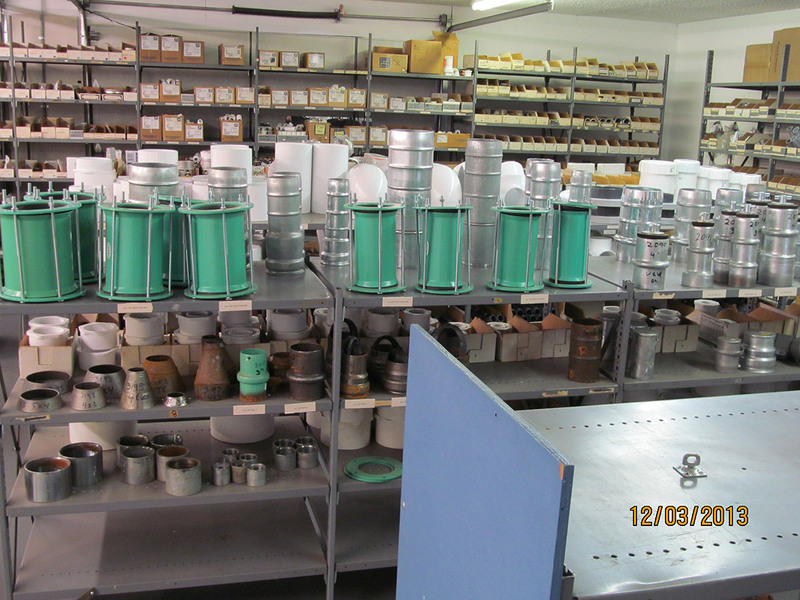 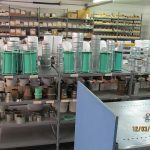 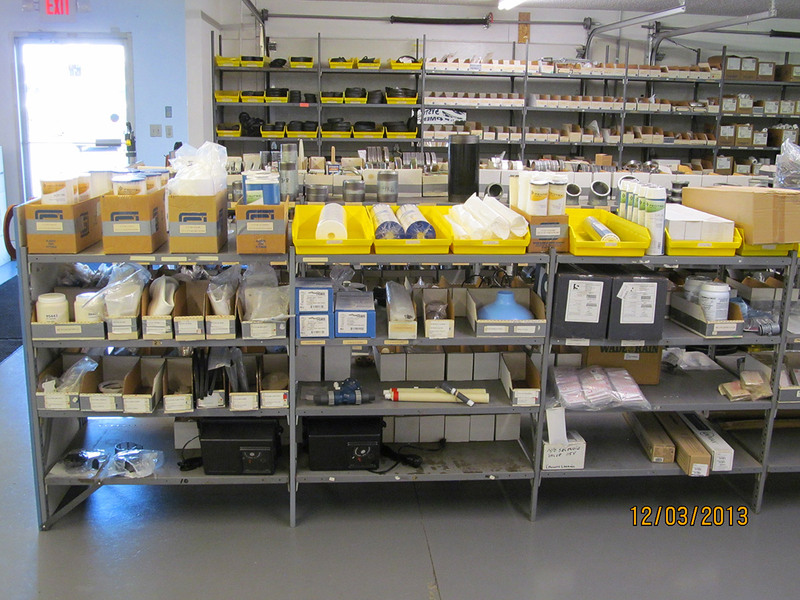 When you needs parts, supplies or products for your well or water system, whether you’re handling the project yourself or not, you want to know those parts will be readily available when you need them. 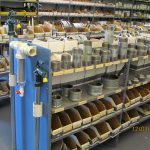 Moerke & Sons Pump & Drilling keeps a sizable stock on hand, and no matter what you’re looking for, we’ll either have it on our shelves or order it for you. 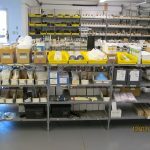 Our goal is to make getting the parts you need as easy as possible, and our team knows wells and well parts, so if you need help choosing the right products, we’re always glad to help. 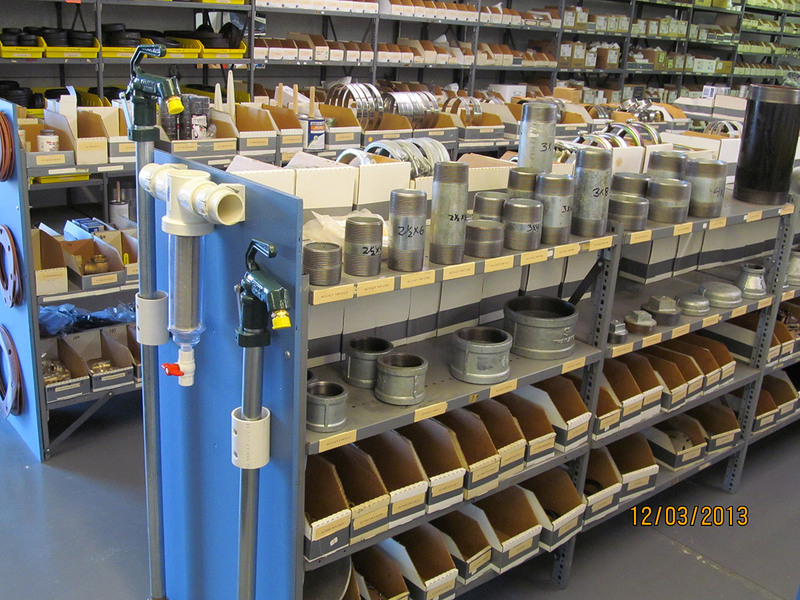 For all the well parts and well supplies in Lewis County, WA that you’ll need for DIY projects, come to Moerke & Sons Pump & Drilling, or call us at 360-748-3805 to check our stock.